Theodore A. 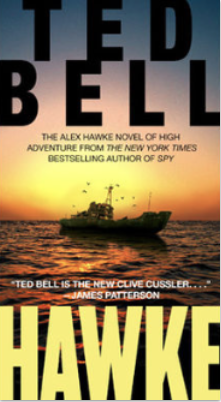 Bell is the author of 10 consecutive New York Times Bestsellers: Eight of the Alex Hawke series of spy thrillers and the young adult time travel adventure series, Nick of Time and The Time Pirate. 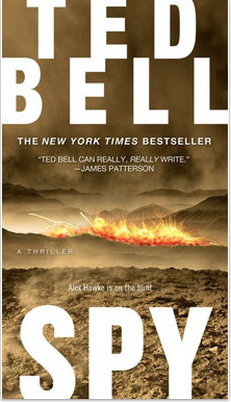 In May 2018, Mr. Bell published OVERKILL, the 10th Alex Hawke spy thriller. 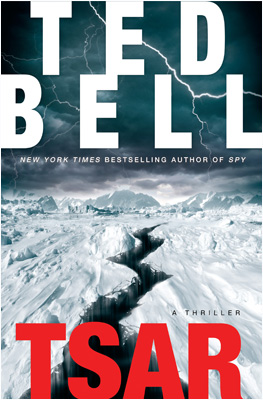 Mr. Bell is a member of DOCA, a program run by the Defense Department in support of America’s military and also served as an advisor to the Undersecretary for Domestic Relations at the State Department. In 2011, Sir Richard Dearlove, former MI6 Chief, British Intelligence, sponsored Bell to become a Visiting Scholar at Cambridge University. 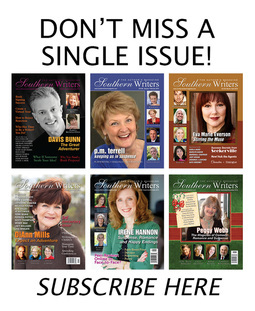 In addition, he was named Writer-in-Residence at Sydney-Sussex College. 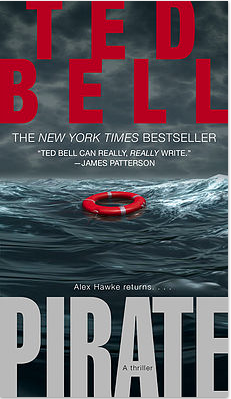 In 2001, Bell retired as the Vice Chairman and Worldwide Creative Director of Young & Rubicam to write books. Mr. Bell graduated from Randolph-Macon College in Virginia. 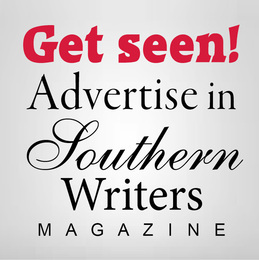 He is an Adjunct Professor of English Literature at Florida Southern College in Lakeland, Florida.